Radio DJ ONE (Dance & Trance .:d-_-b:. ): ReSearch trance with DJ Mas & DJ Steff to the best trance radio online! 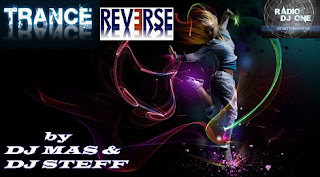 ReSearch trance with DJ Mas & DJ Steff to the best trance radio online! ReSearch trance with DJ Mas & DJ Steff exclusive at Radio DJ One (The Only Trance For You) to the best trance radio online! you in everyweek a new episode, now Trance Reverse 007. Everyday at the same hours 17:00 CET and replay after 12 hours for America Time Zone on 05:00 CET you can listen the show radio Trance Reverse with DJ Mas & DJ Steff from Netherlands, only at Radio DJ ONE (The Only Trance For You) to the best trance radio online! Essential guide to singing. Great niche product, that converts well! Join us! for listening the best sound in trance, for listen and research trance with DJ Mas & DJ Steff exclusive at Radio DJ ONE (The Only Trance For You) to the best trance radio online! After one week, when finish to play this set mix on radio online, you can download free this mix. 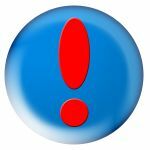 You must check in site the page Store and Download.